Beautiful 5 bedroom, 2 ¾ bath home for sale located in Glasgow, Montana; with over a 2,300 Square Foot home and a double car garage this home has plenty of room for a large family. Newer updated kitchen and family room in the basement are just a few of this home’s selling points. 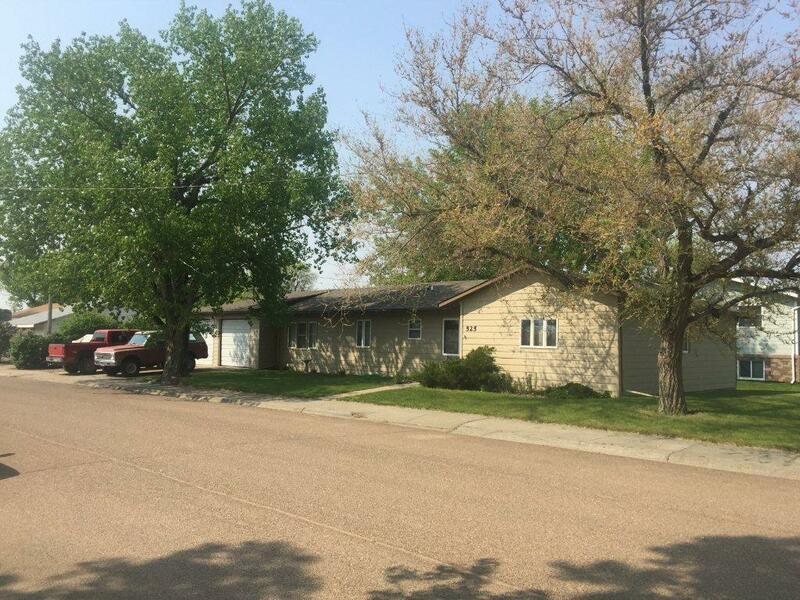 Home is located at 525 10th Street north, so close to school and a city park that is on a large corner lot. 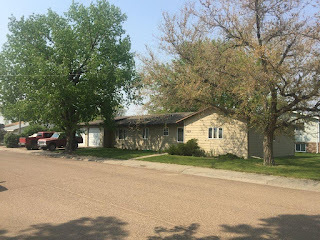 Asking $225,000.00; call Jon at 406 263 2113 or Helland Realty at 406 228 2114 for more information.